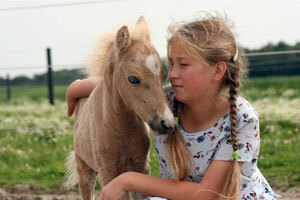 We offer 1/2 hour to 1 hour pony rides for children ages 2 to 10. Our Shetland pony loves children and is happy to brighten a child's day. We always try our best to put safety first, but a liability waiver must be signed by a parent of each child riding. 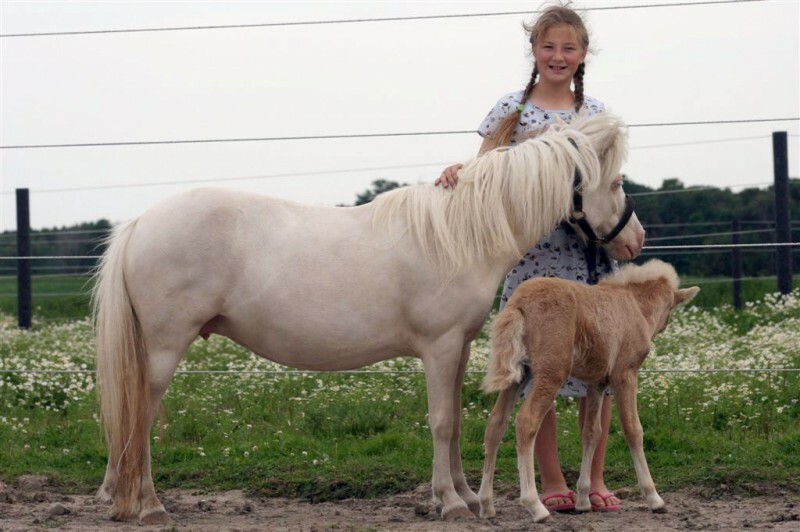 A small horse is used for our older, heavier children. There are different packages below if you prefer to have a Pony Party using our picnic area or indoor party room. A guided nature walk through the forest and along the Nith river is another option to include with a party. Many species of birds reside here, there is lots of different plant life, a variety of trees, and woodland animals. Please book ahead - morning appointments at 10:00 or afternoons at 1:00 or 2:00. For pony rides only (without a package) different times may be available. Pony rides can take place on rainy days as our indoor arena will then be used. Pony Parties can also be held during showers as the indoor party room is available.